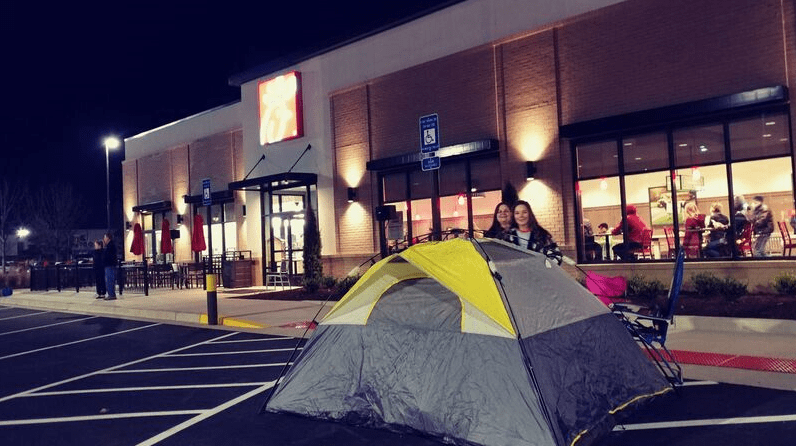 More than 100 people are taking chick-fil-a’s "eat more chicken" campaign seriously. The flu is sending people to hospitals and urgent-care centers in record numbers, but many of the people who rush there for treatment do not really need to. Are you a "Family Guy" fan? 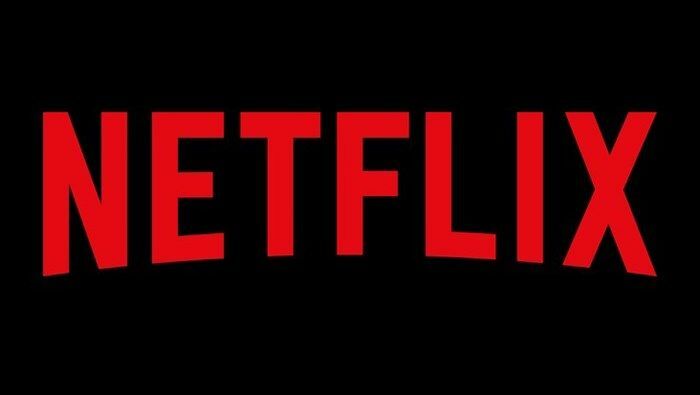 Well, better binge quick – it’s leaving Netflix in February. 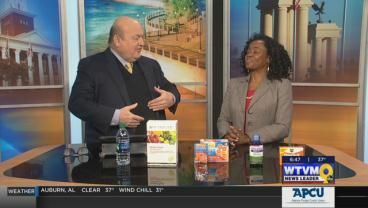 The IRS began accepting tax returns Monday and there are several tax preparation companies throughout the area that are ready to provide services. 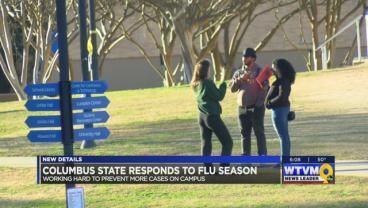 Students at Columbus State University are concerned after learning there has been increased flu activity on campus. 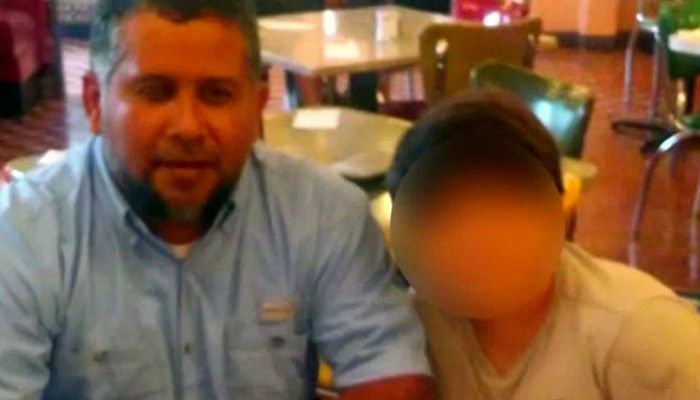 Men forced their way into Ulises Valladares’ home, tied him and his son up but kidnapped the father. 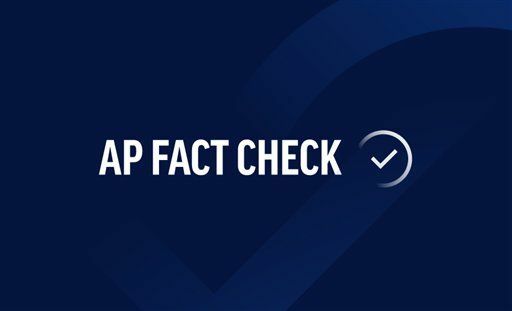 AP FACT CHECK: Trump’s State of the Union statements under scrutiny. 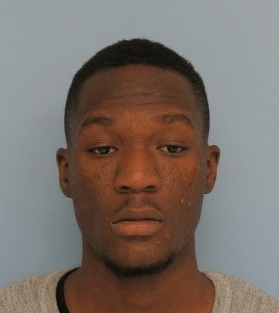 Auburn police arrested a suspect Monday on outstanding warrants. 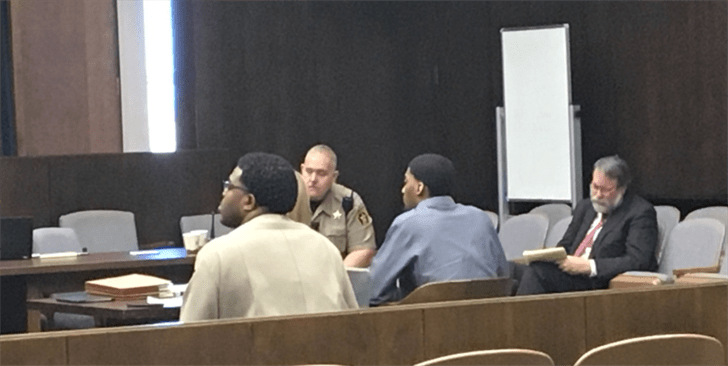 Jamarcus Richmond, 20, was charged with first-degree burglary, two counts of first-degree robbery, and second-degree theft of property.